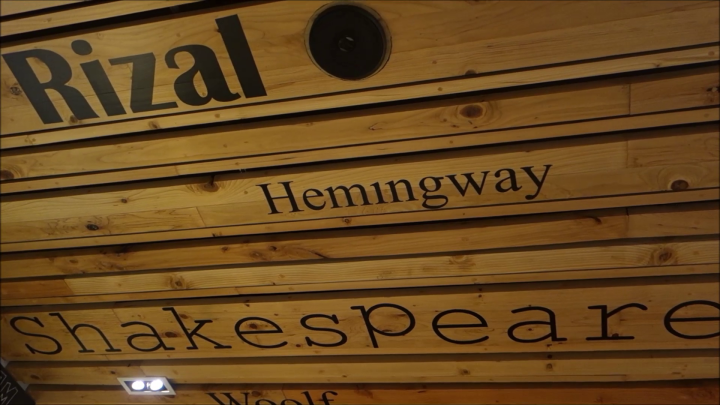 I’ve been on the lookout for book cafés since I went to Café Talk last year so when an office mate (a shout-out to Ms. Reggie!) 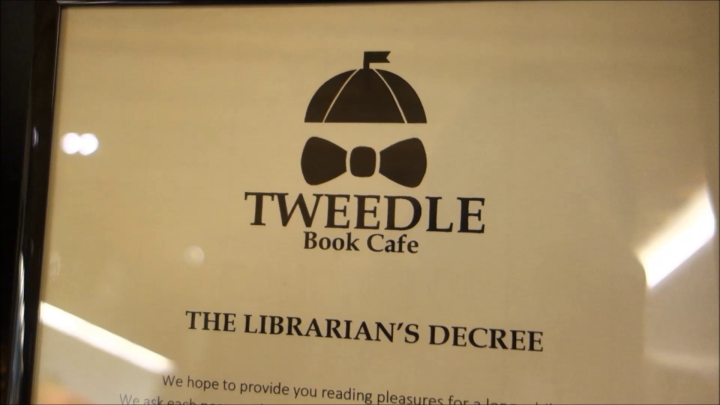 told me about Tweedle Book Café, I got excited. Got even more so when I found out it was only around Quezon City, and so I finally got around to visiting the café last week and found 10 things I adored about it! 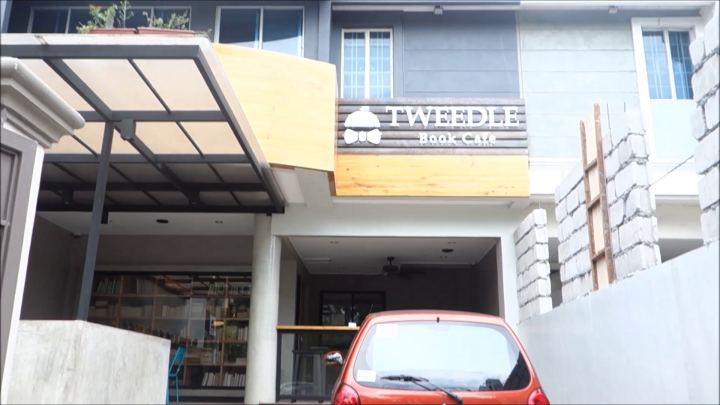 This might be biased because it’s in my favor but I like that Tweedle is tucked inside a residential area like a secret garden. If not for the sign, it would look like an ordinary two-storey house. Wood everywhere, making it cozy like a real home! 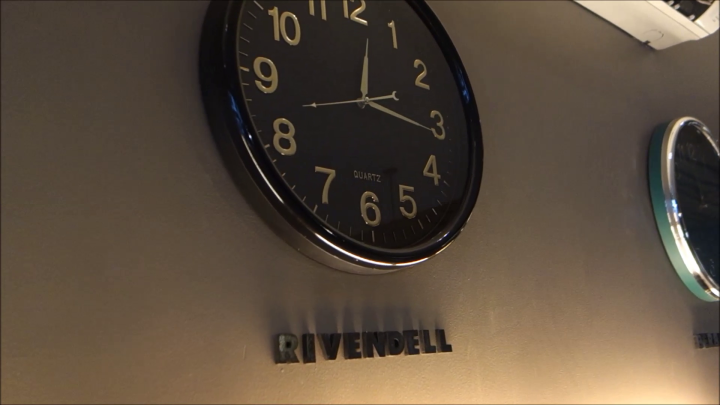 Bonus: If you watch the video below, you will see there’s a Platform 9 ¾ on the wall across these clocks. Those drawers! The open one on the upper right contains borrowers’ cards. While the menu consisted of both meals and snacks, we opted for some dessert. 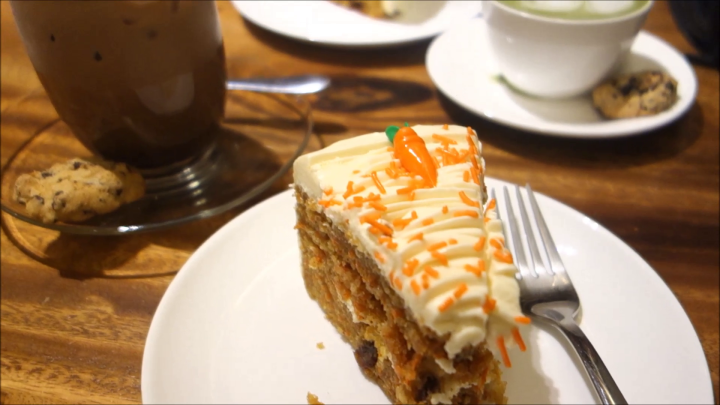 Carrot cake (P120/piece) is always good. Check out their menu here. 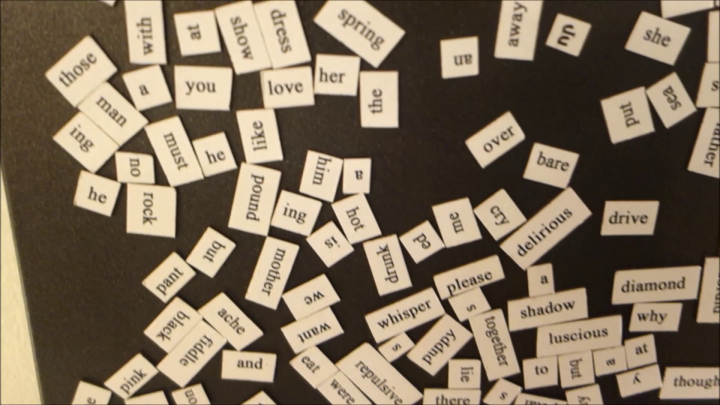 On the way to the toilet are poetry magnet boards. Details, feelings, etc. For those who grew up with these books, they have The Baby-sitters Club and Sweet Valley series!